Los Angeles : An earthquake measuring 5.3 on the Richter scale hit off the Southern California coast on Thursday, according to the US Geological Survey. 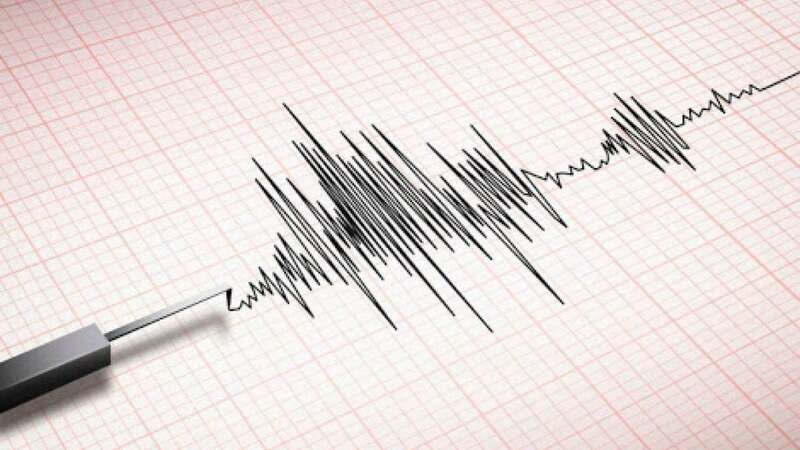 The US Geological Survey initially reported the quake was a magnitude-5.0, but it was later upgraded to magnitude-5.3, Xinhua news agency reported. The epicentre had a depth of 16.8 km. The quake centred about 57 km southwest of Channel Islands Beach, California, according to the USGS. "The offshore faults that produced today's M5.3 quake are part of the system that moves Southern California around a bend of the San Andreas fault," seismologist Lucy Jones tweeted. The temblor was felt as far away as Los Angeles, according to media reports. Shaking was also reported by residents in areas such as Tarzana, San Dimas, Long Beach, Pomona and Torrance, according to City News Service. The Tsunami Warning Center stated that there is no threat of a tsunami from the off-shore quake. There were no immediate reports of damage or injuries. Fire officials in Ventura County, close to the epicentre of the quake, also reported no damage from the earthquake. The Los Angeles Fire Department said it went into "earthquake mode," during which it pulls its trucks out of stations and crews begin sweeping neighbourhoods to check for damage to "all major areas of concern": such as transportation infrastructures, Dodger Stadium, universities and other large places of assemblage, apartment buildings, dams and power-lines. Los Angeles Police were also making checks of "infrastructure and critical locations."